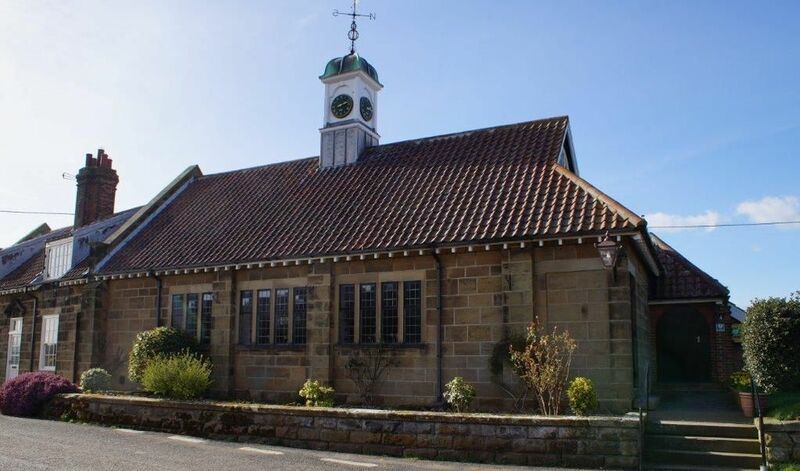 We hold numerous events throughout the year, some as fundraisers to enable the Committee to continue to look after the Village Hall, others use it for such things as coffee mornings, weddings, fitness groups etc. ​Meetings are held 2nd Wednesday of every month excluding August. These are held as and when required. 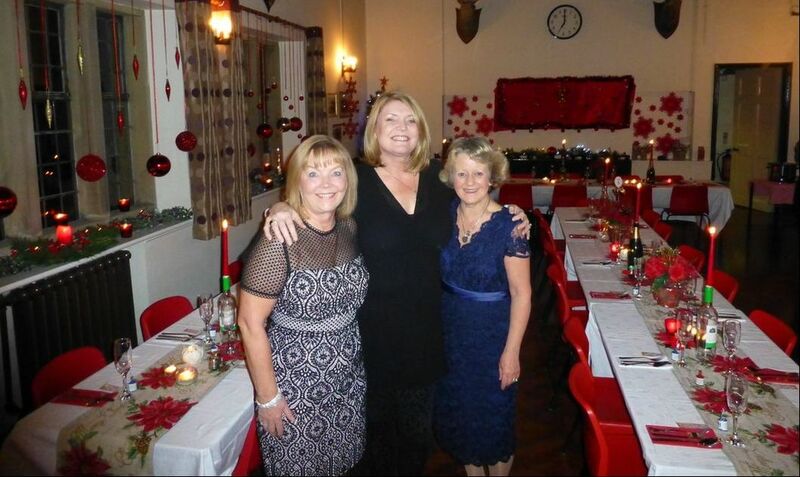 A Winter Lunch was held here and organised by Ingleby Arncliffe PCC. They also hold Coffee Mornings here on the first Saturday of the Month. For our future and to see our past events!